It is almost Thanksgiving here in the U.S. This is a celebration that I have embraced with enthusiasm as an opportunity to think about all that I have to be grateful for. 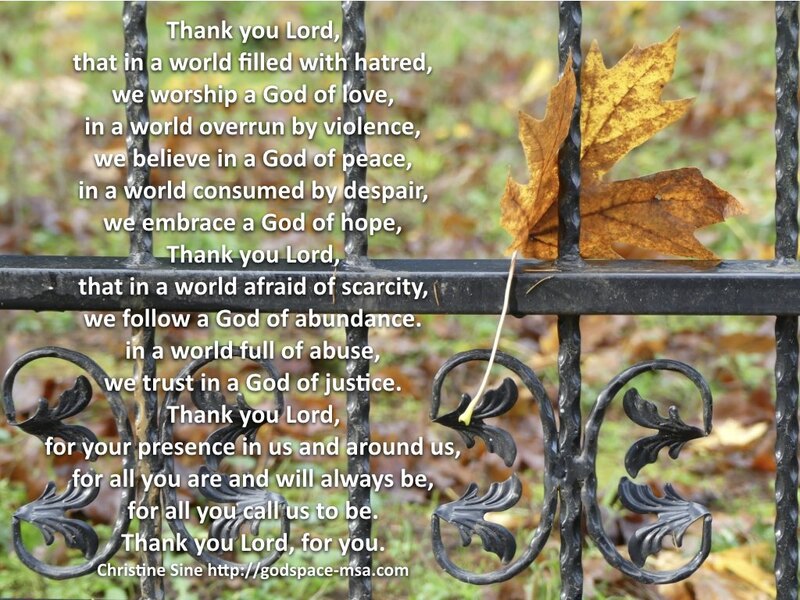 In fact a few years ago I decided to start Advent early with a week of gratitude. It is a practice that I find very inspiring. There is so much. 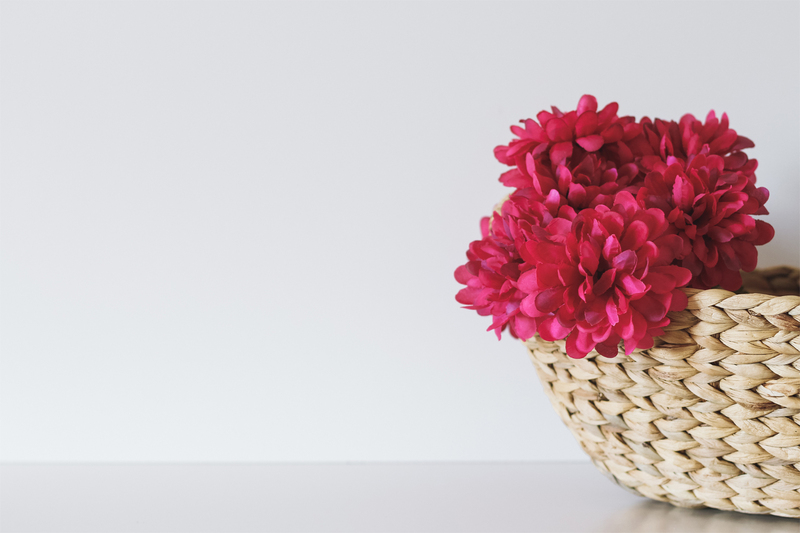 I think about what I am grateful for in my personal life, what I am grateful for in my marriage, with my friends and the community I live in, and what I am grateful for in the broader community God has placed us in. I am particularly grateful for God, God’s presence in me, in the people around me and in creation. 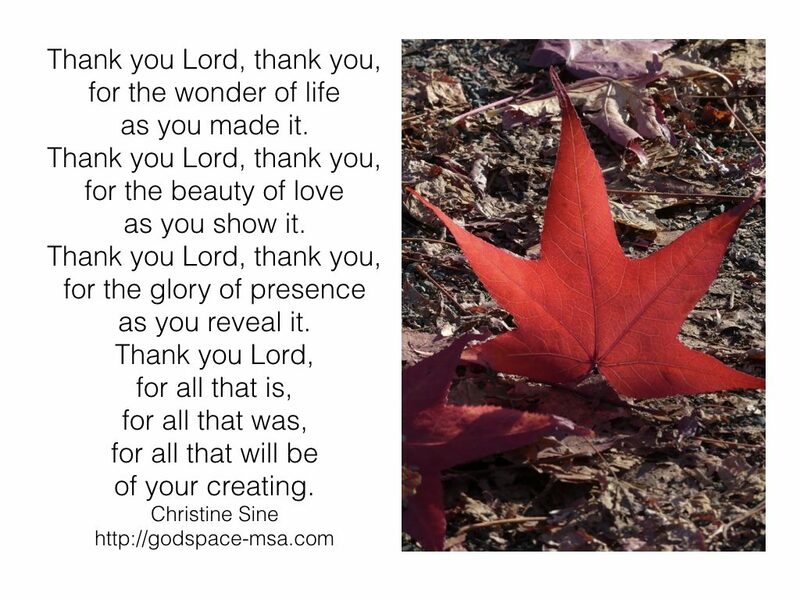 The prayer about was written at the begin of my week on gratitude and this prayer today. For more thanksgiving prayers and resources and for some great thanksgiving songs check out our Thanksgiving resource list. Just wondered if you noticed the typo in your second prayer on this page? Alison I think it was corrected. Let me know if you can still see it.